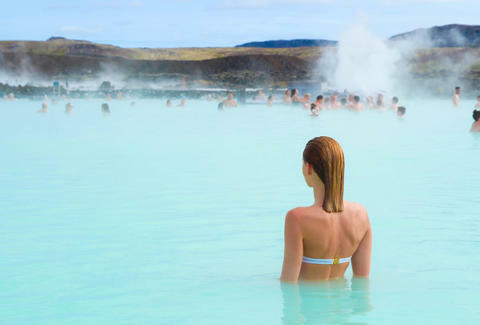 Iceland's one of those places -- right behind Italy and France -- that tickle just about anybody's wanderlust. For people on the West Coast, though, that can cost plenty. 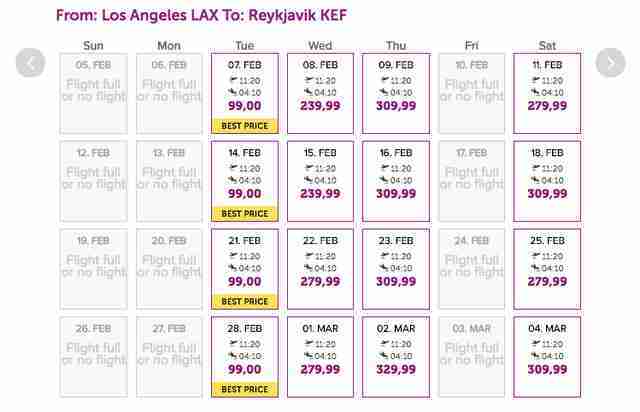 Except for right now, because WOW air is selling $299 round-trip flights from Los Angeles and San Francisco. As with any flight deal, there are caveats: The cheap flights start Jan. 12 and last through April 5. 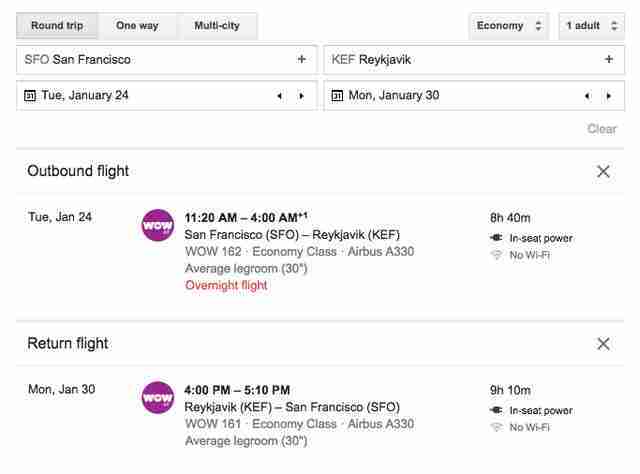 But check out this sample itinerary from LA to Reykjavik. Or this one from San Francisco. 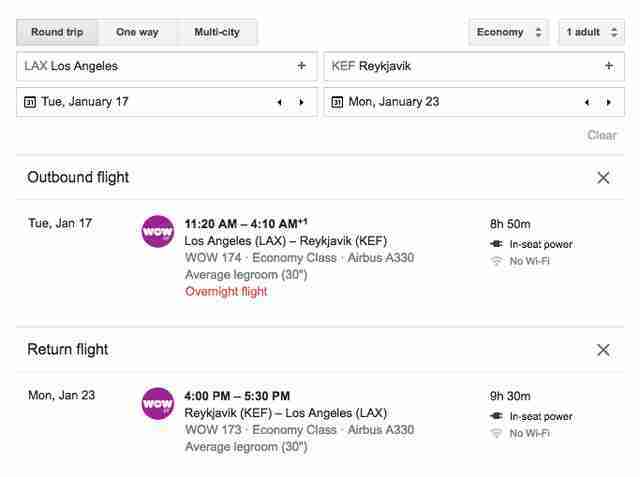 All the dirt-cheap flights leave LA on Tuesdays, returning on Mondays, Tuesdays, Wednesdays and Fridays. The $99 outbounds from SF start on Tuesdays, Thursdays and Fridays through early February, then skip to Fridays only through early April. Return flights are on all weekdays, depending on which month you fly -- you'll have to check for availability. 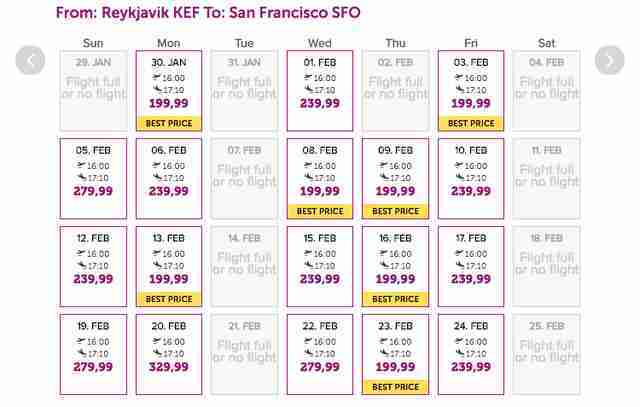 But also consider that once you're in Iceland, you'll be able to either book a stopover or another cheap flight to elsewhere in continental Europe -- often for less than $100 at this time of year. OK, just stop reading and go to the WOW air site and check it out for yourself. But you'll never find cheaper flights from the West Coast to Europe than this -- what the hell are you waiting for? Ryan Craggs is Thrillist's Senior News Editor. He's never been to Iceland, but it's pretty high up on the bucket list right now. Follow him @ryanrcraggs.